OUR AIM IS EXCELLENCE IN ACADEMIC, CULTURAL AND GENERAL LIFE SKILLS. Education marks the beginning of a child’s journey through life and into adulthood. It provides the foundation for a child’s character, moulding future actions and values. It shapes a child’s personality and creates impressions that will last a lifetime. 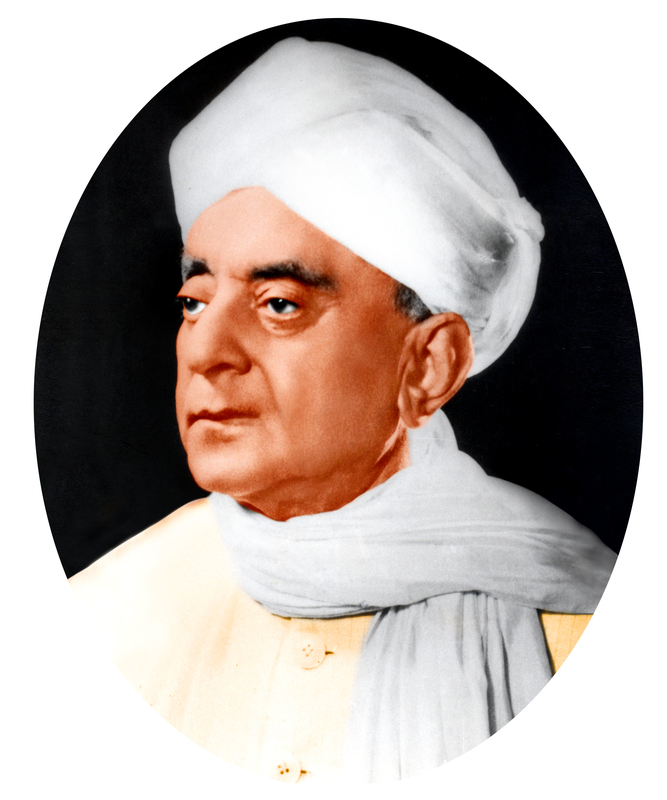 It is only through education that future of the nation and its citizens can be moulded. It is not just education but the creativity in a child that moulds a child to be a good citizen. In today’s competitive world, preparing a child for academic excellence is essential. But education should also develop creativity. A child must develop the ability to think innovatively in order to excel in the field of his/her choice. 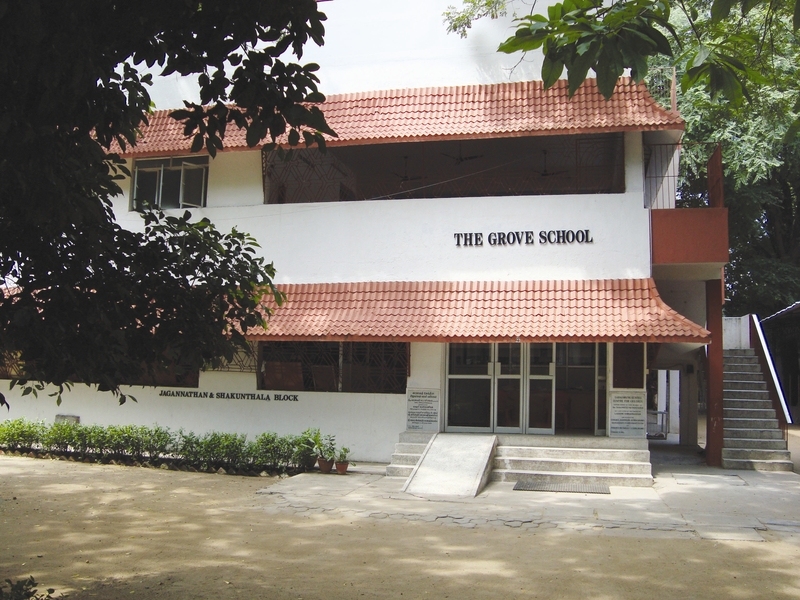 The Grove School has been established by the C. P. Ramaswami Aiyar Foundation, Chennai in the year 2004. It is a school with a difference, which aims to provide quality education and creative thinking. It is with this in mind that the school has launched its E-Magazine with the purpose of bringing out the creativity and innovativeness in every child. Our hearty congratulations to the Grove school team!This effort is a great encouragement for the children! Keep it up! – Mother of G . Niveditha . Class 4.